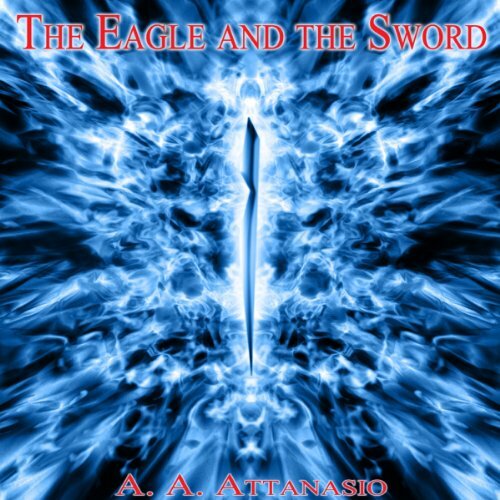 Attanasio continues The Perilous Order of Camelot, the epic fantasy series begun in The Dragon and the Unicorn, with the story of young Arthor on his journey to Camelot. When Merlin discovers that Arthor's only joy is killing, he vows to turn the youth around with a magical sword. Arthor's story is a single thread in a vast, complex web of gods, demons, angels, a sorceress, a unicorn, a carpenter with a wish, a dragon, Saxons, an impoverished Aquitanian lady with a secret weapon, battle-hardened Celtic chieftains and treacherous Roman nobles, knights, warring religions, and fairies. A. A. Attanasio's metaphysics, marvels, and magic will keep your interest and suspense high.